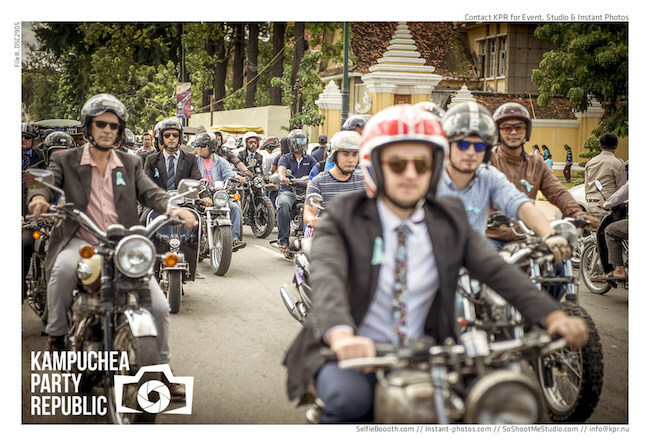 Sunday September 25th, Phnom Penh's streets will be abuzz with finely dressed gentlefolk upon their classic and vintage style motorcycles, united in their support of men’s health. 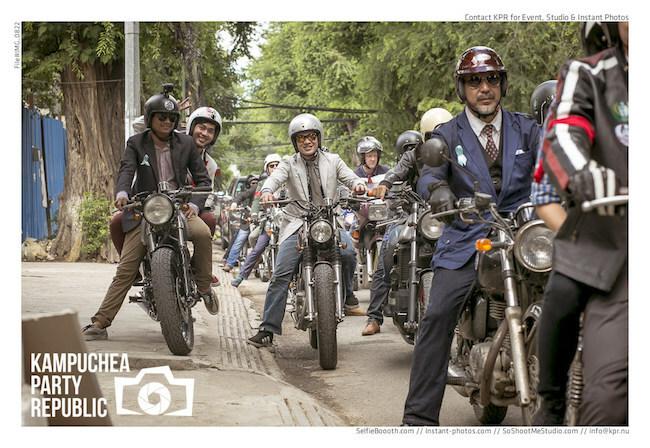 ‘The Distinguished Gentleman’s Ride’, the world’s greatest motorcycling charity event, shines a light upon the bikes, fashion and ideals of a bygone era, all for a good cause. 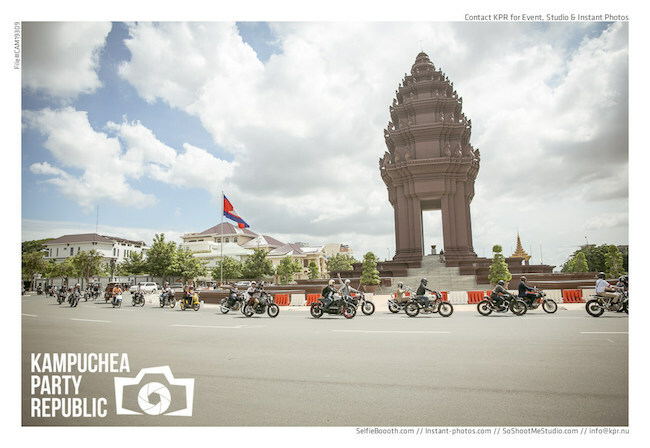 This year, 50,000 riders in over 500 cities across 90 countries will take part in their local event. 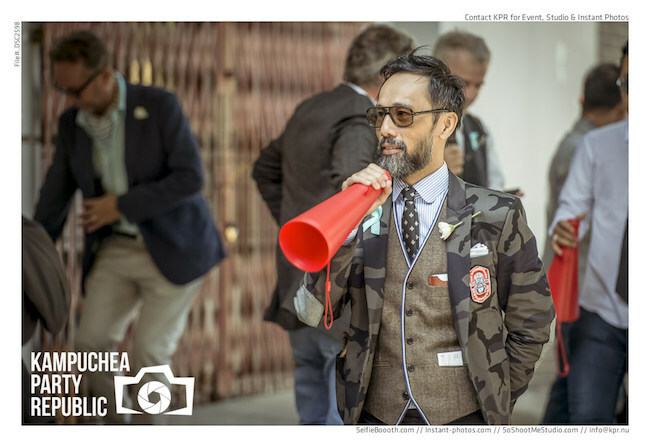 Our fundraising goal is $5M (USD), which will be invested in both local and global prostate cancer research and suicide prevention programs by our social charity partner, the Movember Foundation. The ride will start at 8am at Java Café and will end at a very festive after party BBQ at Chinese House restaurant. come on down to check out live musical performances throughout the day and an auction to raise money for prostate cancer research.